Mumbai : Indian national Hamid Ansari would possibly break into tears when he will see his native place after 6 years of imprisonment in the foreign land. Source confirms that Pakistan has released Hamid from prison on Wednesday and is expected to return home on coming Tuesday. 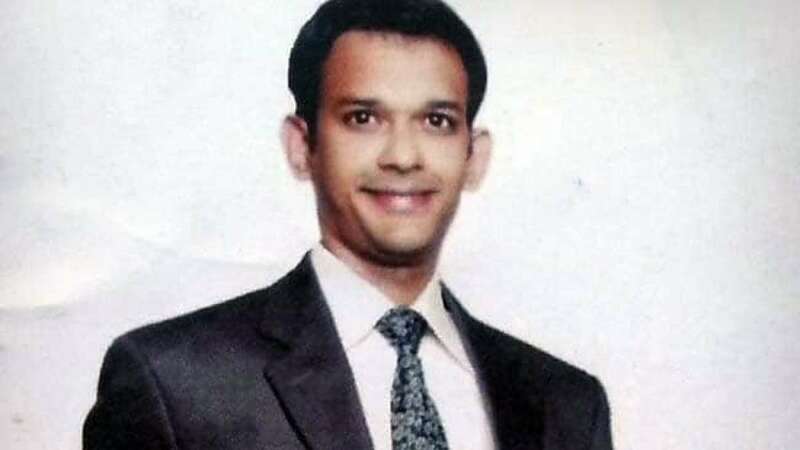 Hamid Nehal Ansari is an Indian who spent three years in a Pakistani jail on charges of espionage after being arrested in 2012. The 33-year-old was arrested by intelligence agencies in Pakistan in 2012 after he allegedly entered northwest Pakistan illegally to meet a woman he met online. He faced trial by military court and was given a three-year sentence in 2015 for possessing a fake Pakistani identity card on December 15, 2015. Hamid Ansari is a Mumbai resident who was out behind bars in Peshawar Central jail after being sentenced by the military court. His jail term ended on December 15, 2018, but he could not leave for India as his legal documents were not ready. Legal experts said that he should have been freed earlier as he had already spent three years in jail at the time of his sentencing. Hamid is a software engineer who suddenly was reported missing after he was taken into custody by Pakistani intelligence agencies and local police in Kohat in Khyber-Pakhtunkhwa. The Peshawar high court was informed he was in custody of the Pakistan army and was being tried by a military court only after his mother, Fauzia Ansari, filed a habeas corpus petition through Pakistani lawyers. When media had words with Hamid's mother Fauzia, she said that his release is a victory for humanity. Fauzia said that he shouldn’t have gone without a visa. “He went with noble intentions but initially went missing and was later caught and framed. He shouldn’t have gone without a visa. His release is a victory for humanity,” she told ANI. The external affairs ministry had raised the issue of Ansari in a note verbale, or formal communication which was sent to Pakistan on December 11 along with fears that he would be held for almost a month for completion of formalities after his sentence ended on December 15. Recently, the Peshawar high court had given a one-month deadline to the Pakistan government to complete formalities for Ansari’s repatriation after hearing an appeal filed by his lawyer. “#HamidNehalAnsari, an Indian spy who had illegally entered Pakistan and was involved in anti-state crimes and forging documents, is being released upon completion of his sentence and is being repatriated to India,” Pakistan’s foreign office spokesperson Mohammad Faisal tweeted on Monday.